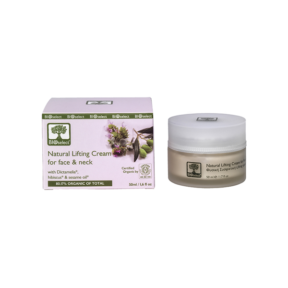 A night cream with anti-wrinkle, nourishing and hydrating properties. Alfa-Alfa beans* extract boosts collagen synthesis, improves skin’s elasticity and prevents wrinkle formation. Valuable ingredients of sunflower* offer hydration while Dictamelia*, honey* and aloe vera* extract nourish the skin and restore its radiance. 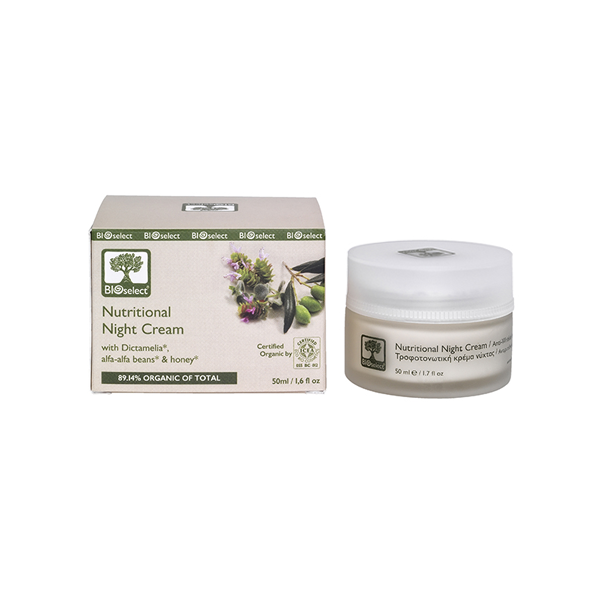 Apply every night to well-cleansed face and neck.